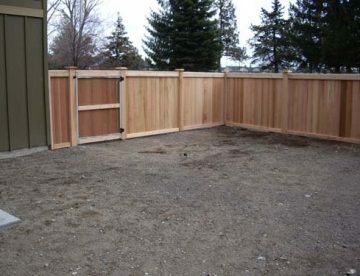 Enclosed the driveway are with cedar fencing and a nice steel reinforced cedar gate to match. 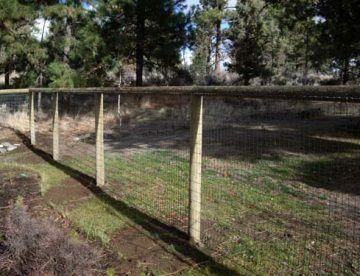 Just completed a great job fencing in a ranch in Tumalo area of Bend. Livestock and horses are now secure!